President Muhammadu Buhari on Tuesday hinted on the possibility of appointing more ministers into his cabinet. The President also disclosed that he would also make board appointments, in accordance with demand by his party members. Buhari’s said these while delivering his speech at the National Executive of the All Progressives Congress, APC, in Abuja on Tuesday. 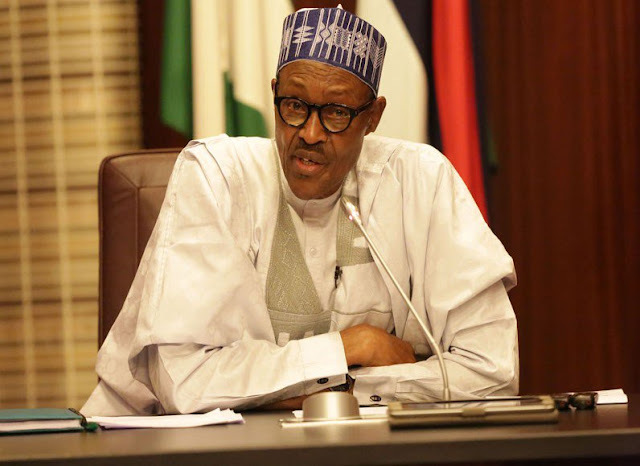 Lamenting the delay in reconstituting boards of federal parastatals despite his promise to do so, Buhari explained that the delay was due to attempt to get the balance right and make sure all parts of the country are represented. “Let me on a personal note thank you all for your prayers and good wishes, which the Almighty Allah answered in the restoration of my health. I wish to thank you all Party leaders for helping to keep the government running smoothly during my prolonged absence. “Last year, I said we would re-constitute the Boards of Parastatals. I must regret the fact that we have not done so, for many reasons. “By the same token, the compressed Federal Executive Council will be expanded to bring in more supporters at Federal Level, with fresh ideas to be injected into the government.